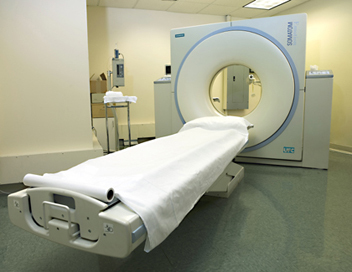 Located right in the heart of newly revitalized Downtown Los Angeles, Samaritan Medical Tower offers the perfect location for medical practices of all types. This unique and eye-catching building stands out from the crowd for its prime location and plentiful amenities. 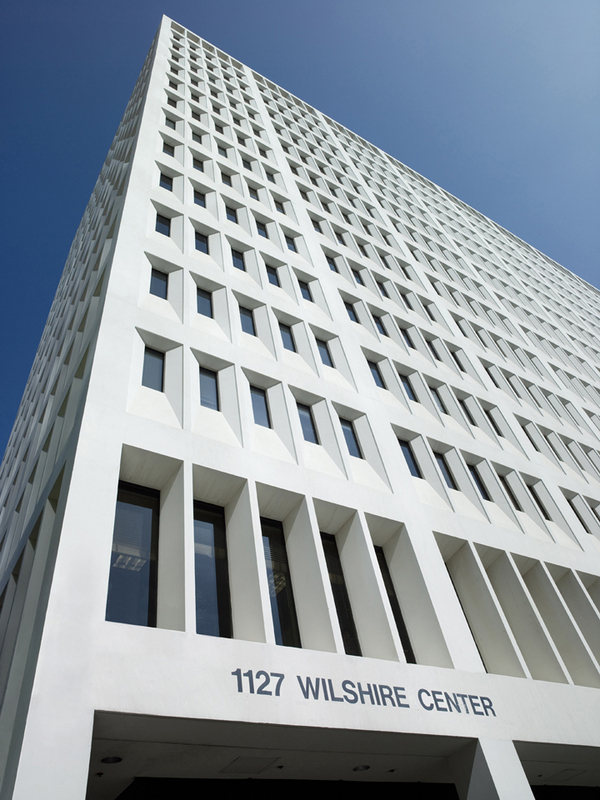 1127 Wilshire Boulevard’s location is strategic for medical practices. Neighboring Good Samaritan Hospital, routinely voted as one of America's 50 Best Hospitals, provides physicians in this building with an opportunity to forge invaluable relationships with a huge network of world class medical professionals. The centralized location of this building allows for easy access to a variety of major freeways and public transportation. Between bus lines, the Metro, the 110, 5 and 101 freeways, it has never been easier for your patients to get to your practice. Abundant on-site parking for both staff and patients make Samaritan Medical Tower a supremely convenient location for both your practice and your patients. Superior amenities: superior practice. At Samaritan Medical Tower we pride ourselves on our dedication to create a medical building that is convenient for both you and your patients. We offer plentiful convenient parking and on-site property management to assist you with any issues that may arise throughout the course of the day. For your patient’s convenience, this building contains an on-site pharmacy, a state of the art imaging center, laboratory facilities, and, coming soon, a restaurant..
A beautiful new suite awaits you. Here at Samaritan Medical Tower we pride ourselves on creating expertly designed beautifully appointed suites. From layout to color schemes, our team of experienced designers, architects and contractors will work with you to ensure that your suite is both gorgeous and efficient. This 15 story building offers stunning views of Downtown Los Angeles from the Staples Center to sweeping vistas of downtown to the bustling Wilshire Boulevard. 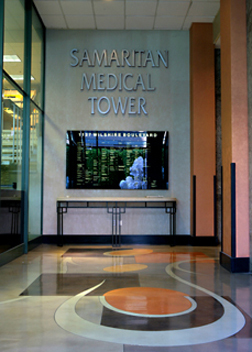 Located right in the heart of Downtown Los Angeles, Samaritan Medical Tower overlooks the beautiful City of Los Angeles. This medical tower is adjacent to Good Samaritan Hospital, rated one of America’s 50 best hospitals for the past several years. 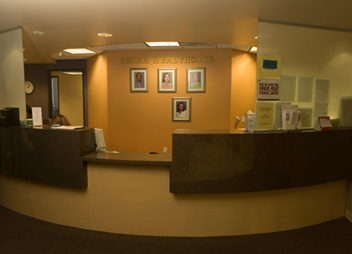 1127 Wilshire Boulevard’s location is strategic for medical practices, with easy access to some of the finest medical facilities Los Angeles has to offer. The common areas and medical suites are superbly designed and feature magnificent views of the city from each of the 16 floors. 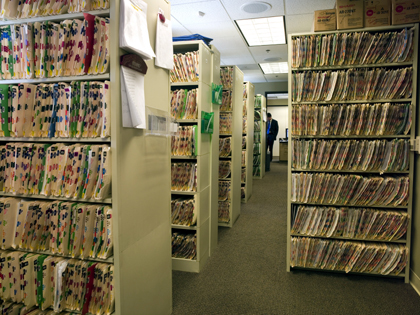 The building is home to dentists, internists, pediatricians, ophthalmologists, chiropractors, psychologists and more. The face of Downtown is new and dynamic, and Samaritan Medical Tower is in the midst of it all. The building is within walking distance to restaurants and lofts in the vivacious focal point of Downtown, not to mention its prime spot on the well-known Wilshire Boulevard corridor. Space Notes:Beautifully built out medical office space available now! This office is ready for you to move in today! Space Notes:Perfect for Laboratory Space. Space Notes:Beautifully designed medical suite. 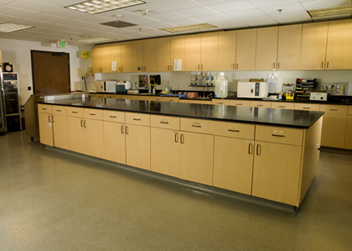 Fully built out laboratory space. This is a great opportunity for any medical professional who needs space for research or other lab use.